The dream of every bride and groom is to have an enchanting wedding, which will be beautiful and also seamless. They wish to make their special day elegant so that the memories stay with them for their life. The best way of making the special day a memorable one is by choosing the ideal wedding venue. You can always create an imagination of the ambience, decoration, colors and backdrop, where you wish to stand and say your vows. You can then add some beautiful imagination of your guests enjoying their drinks and savories in your wedding. This will offer a clear view of what exactly you are looking for in your wedding. There are many tips that can help you find the rustic wedding venue. Some are listed below. Rustic wedding usually requires venue such as ranch, farm, lakeside area, barn or even a beautiful garden. Wedding involves arranging dance floor, a bar and also food counters. Apart from making enough room for your guests, you should even think about booking enough space for the bar, food counters and dance floor too. Hence, look for the venue that offers enough space for all your requirements. When you look for a wedding venue, look for the options that you can make use of as expansive outdoor spaces. You should also give importance to some limitations in your wedding such as transportation options for your guests, accommodation arrangements, and so on. When you pick a venue, you will surely find it amazing on your wedding day because of all the decorations. As you finalize the venue months before the big day, you will not be sure about the weather conditions on your big day. Instead of wondering whether the climatic conditions will be in your favor on your big day, you can discuss about it with the local people in your venue. The owner of the barn or ranch will offer you fully guided tour around their property, if you wish to known what will be installed or arranged in which area. This will help you make necessary changes in the plan by keeping rainy season or snowy climatic conditions in mind. Not all venues listed as the “rustic venue” will actually be rustic. So, before finalizing any venue, it is suggested to look around the venue and decide whether it will fit with all your ideas about rustic wedding. You should also decide whether the venue complements the theme that you have decided for the wedding. 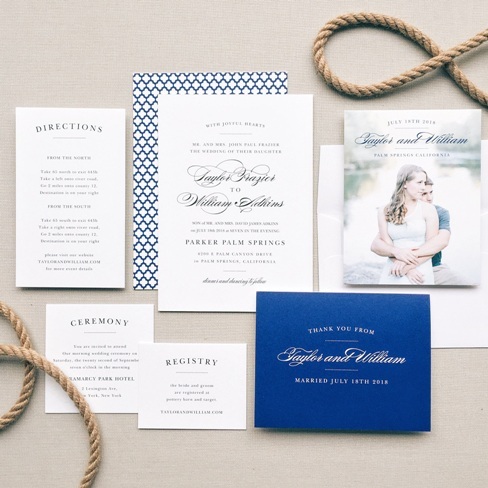 Once you have finalized the venue, the next step is to find the ideal rustic invitations. There are many options for you to choose the wedding card that can complement the rustic wedding theme in a beautiful way. Go through all those options and choose one that fits your requirements.